St Giles London Central is an English school located in the heart of the city. We have a wide choice of accommodation for students studying English in London with us. You can choose from residences, hotels and host families. Due to our central London location, homestays are located approximately 45-60 minutes from the centre by public transport. During busy periods, we occasionally use homestays that are carefully selected by an external agency. This self-catering residence is a short tube journey away from St Giles London Central. The residence offers single en-suite rooms and fantastic facilities, including a cinema, games room, on-site gym and study room. Download a fact sheet about this residence. During the summer this residence also offers a limited number of studio rooms with a private kitchenette and bathroom. Download a fact sheet about studio accommodation at this residence. St Giles London Central offers residential accommodation for a small number of students in its main school building on the top two floors. There are single and twin bedrooms available with shared bathroom facilities. Meals are provided in the on-site student cafe, with breakfast only or half board options available. 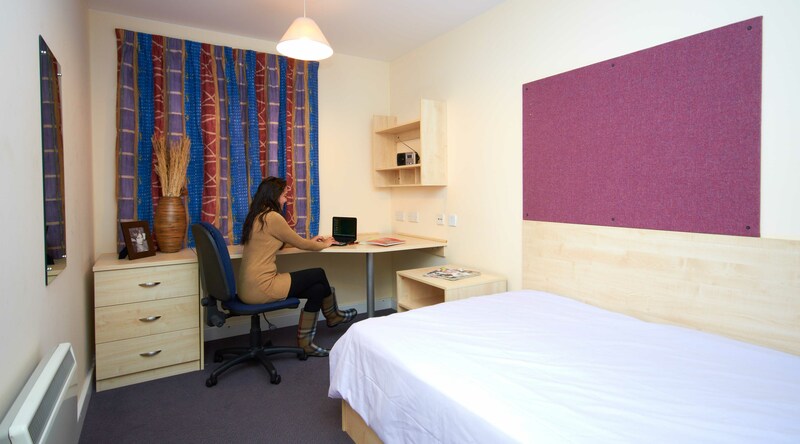 Students aged 16-17 have the opportunity to stay in a residence hall during the summer at St Giles London Central. The UCL residence, which is a 15 minute walk away from the school is open to 16-17 year old students with a half board option only. All rooms are single rooms with shared bathrooms. St Giles London Central has a number of hotels on offer which are located close to our school. You can choose from economy hotels (with shared bathroom facilities), mid-range hotels (all rooms en-suite) and 3 or 4 Star Hotels (all rooms en-suite). Some students coming to London choose to rent a flat themselves. 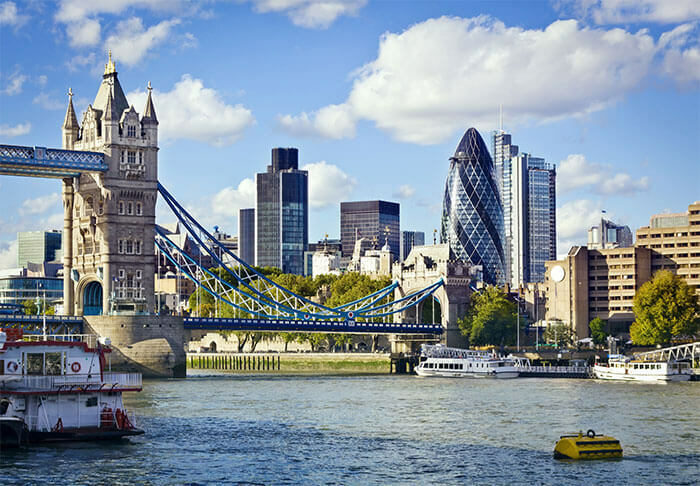 This can give you more independence and freedom, however it can also be hard to find if you are new to London! We also can help you book apartments for your stay. This may be the right option for you if you would like more independence, or if you would like to live together with your family or friends. Contact londoncentral@stgiles.co.uk to find out more.